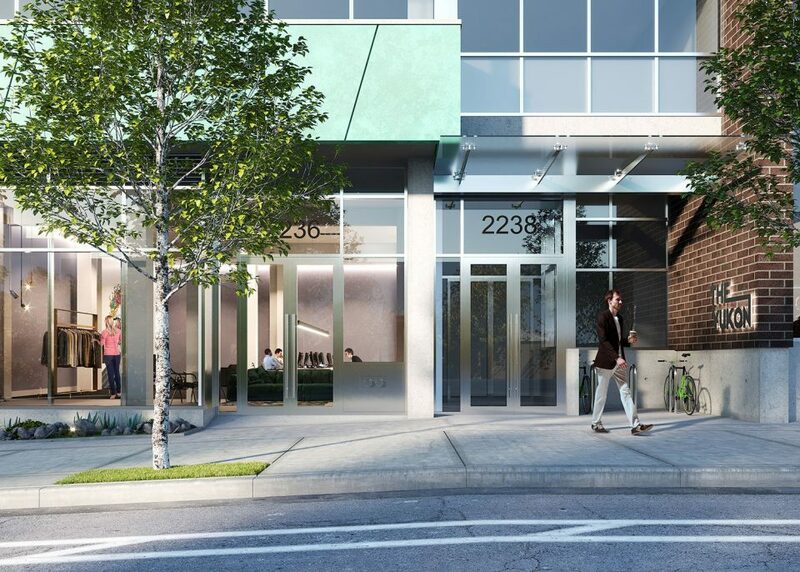 Marketing has begun for a commercial strata office and light industrial building slated to replace the former 3 Vets outdoor shop at Yukon and West 6th Avenue. 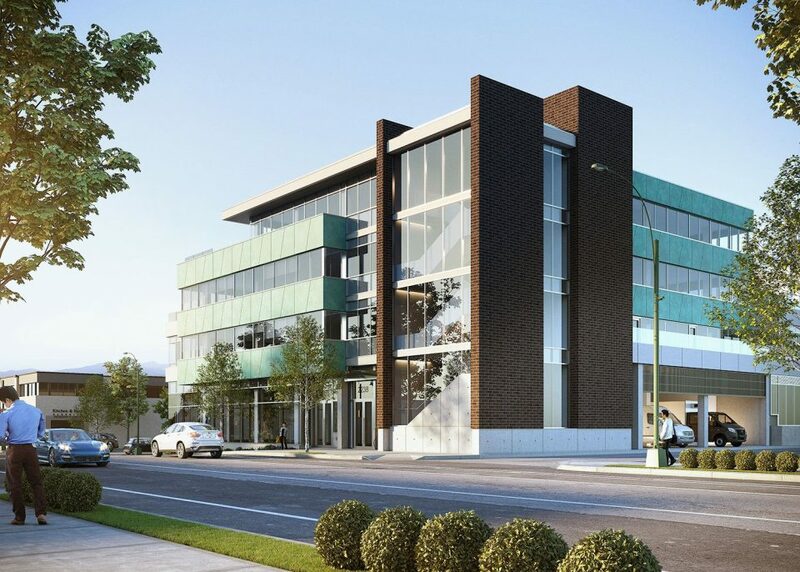 Chard Development is preparing to break ground on The Yukon, which will feature 48,000 square feet of office and light industrial space over four storeys. 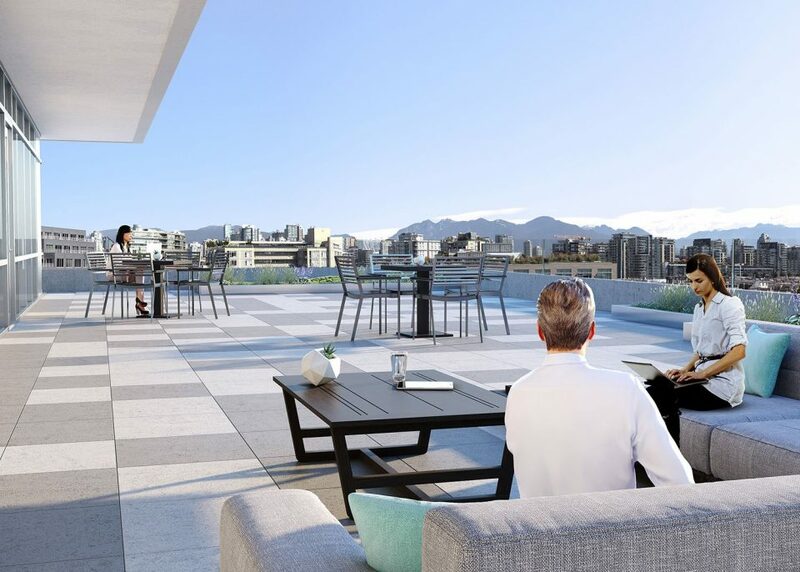 The new building will include several outdoor terraces and extensive glazing to maximize views of the downtown skyline and Olympic Village. 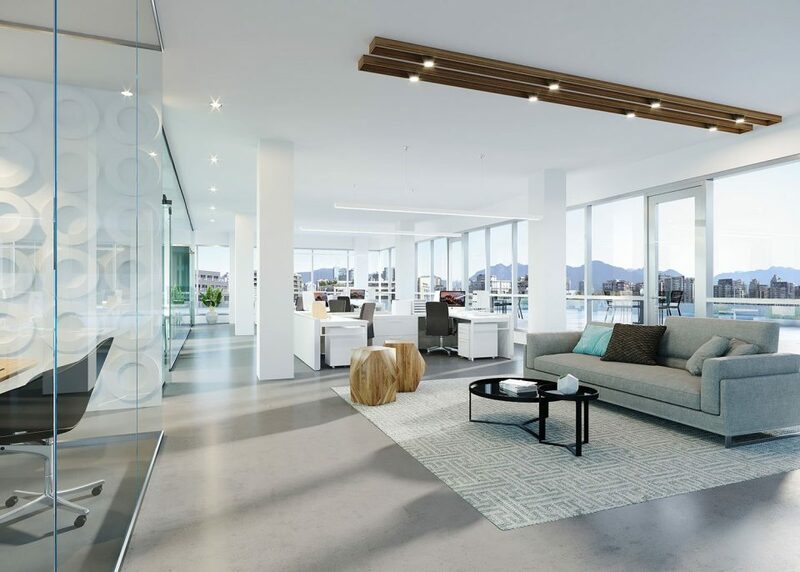 The architect is Mount Pleasant-based Proscenium Architecture + Interiors Inc., and leasing agents are Colliers International. Chard says the building offers a unique opportunity for businesses to own their space. 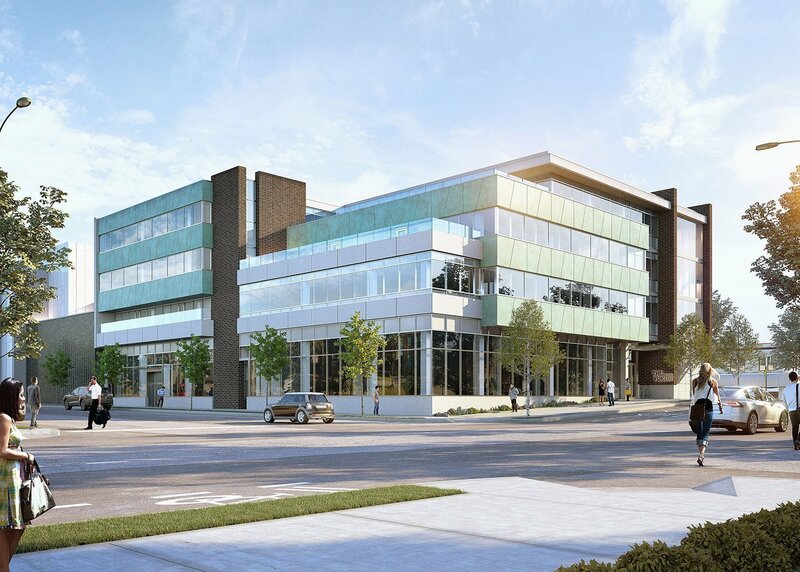 The Yukon is the second strata office and light industrial development Chard has offered for sale in Mount Pleasant. It’s also kitty corner from Cressey’s 10-storey proposal on the former site of Craftsman Collision. Visit theyukonvancouver.com for more information.